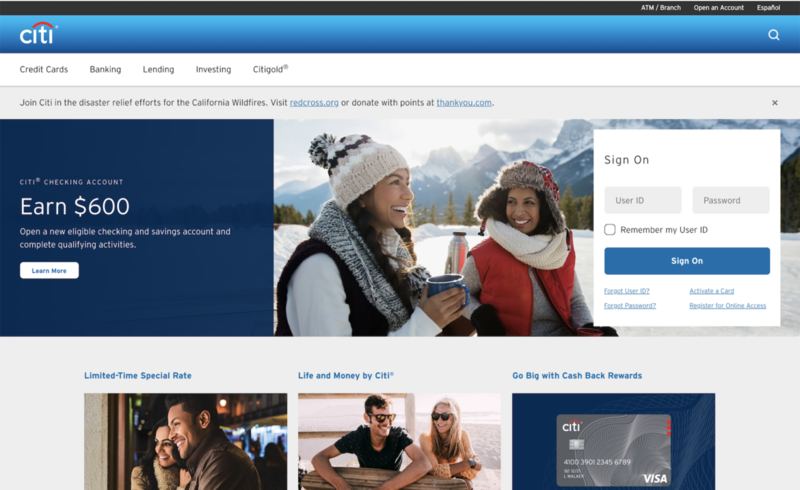 Quality assurance testing for the CitiBank website and support of major customer credit card processing services including Department of Defense and Smithsonian. Responsibilities included testing credit card software and buildout of the Quality Assurance Lab and team to support all project initiatives. Quality assurance testing of Joomla! application and support of all test services to ensure positive customer experience on website and EMI Play application. Copyright © EnsuredIO, Inc. - All Rights Reserved. Get the latest actionable security news and information to protect your business technologies today.